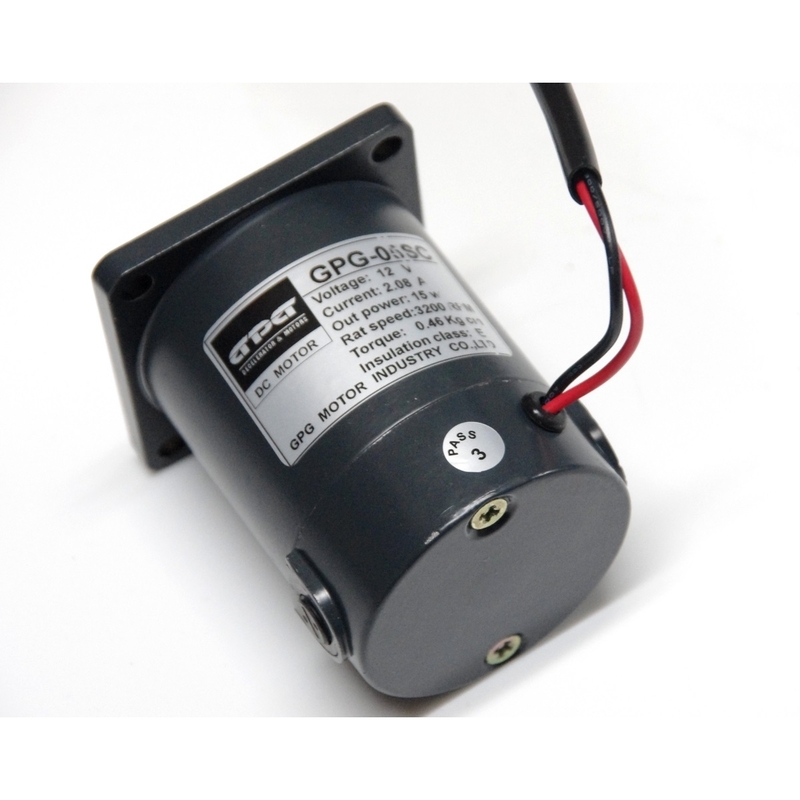 The GPG DC geared motor range includes 12V or 24V and even 90V DC motors. The motors are industrial and are made to run 24/7 (continuously). The power output of this range extends from 6 watts through to 90 watts. 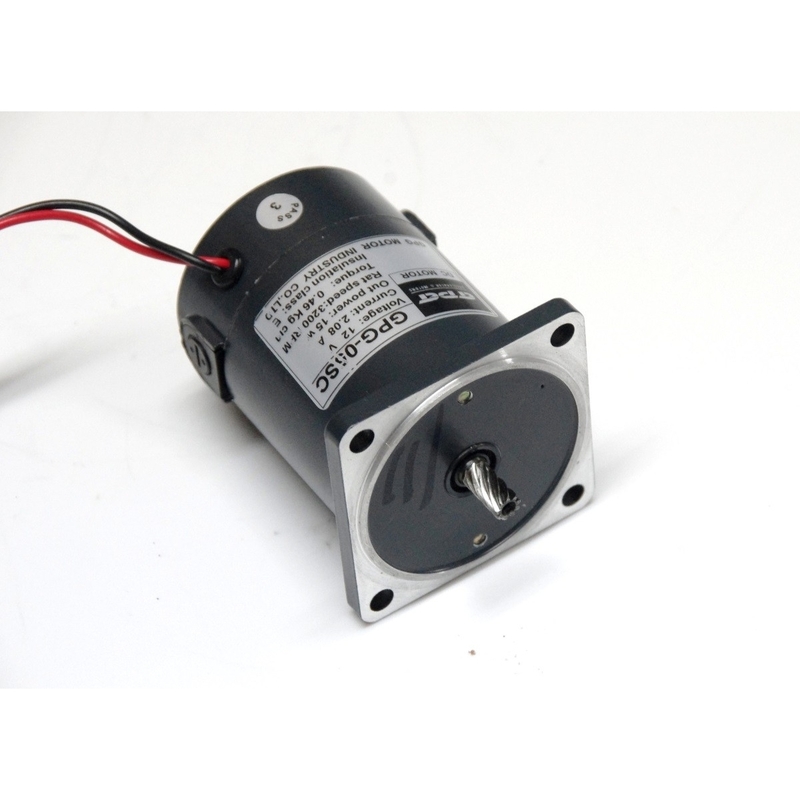 Higher rating motors are available in the series, though cost is quite high after 90w and other types of motor and gearbox should be considered. 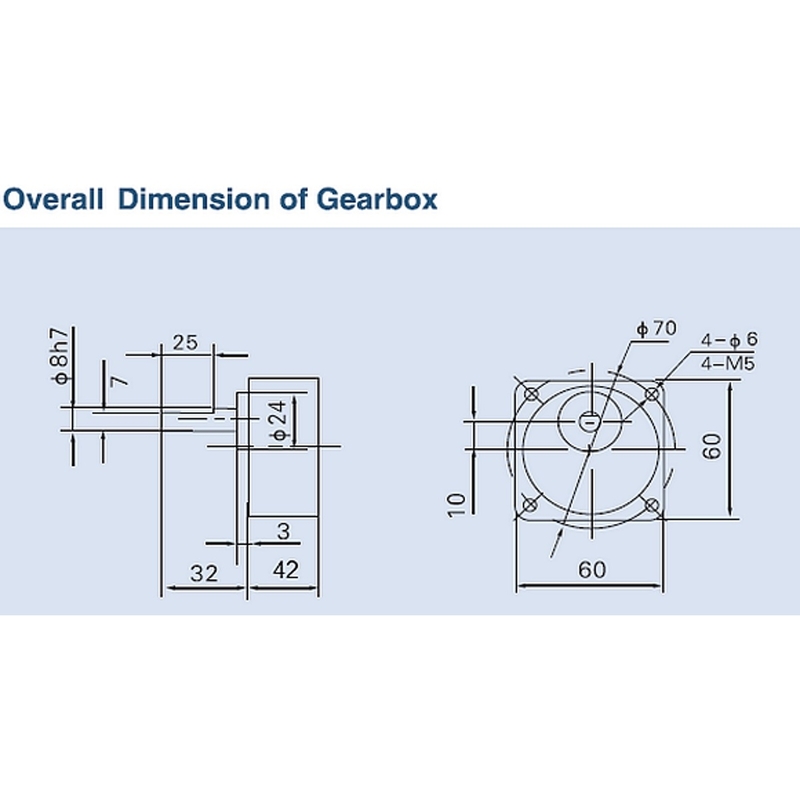 Occasionally you will notice the torque figures of the higher ratio gearboxes are less than the actual torque available. This is the marked safety margin of the gearbox. While more torque is generally available, the motor and gearbox should not be pushed past this point for gearbox and motor longevity. 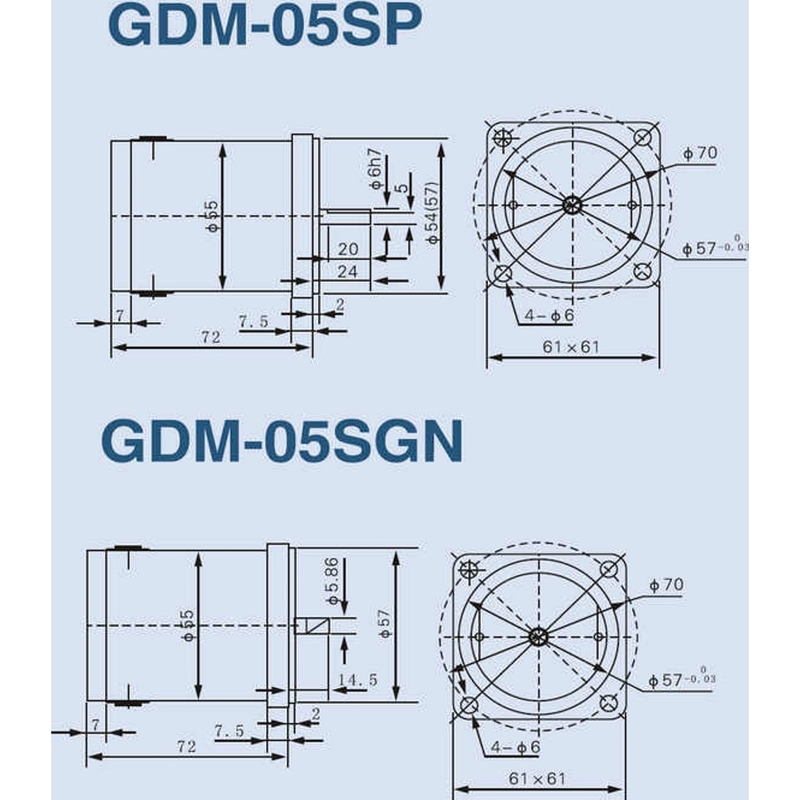 The 2GN (60mm) gearbox has a peak output of 3Nm, the 4GN gearbox has a peak output of 8Nm, the 5GN gearbox has a peak torque of 10Nm, and the 5GU series has a peak torque of 20Nm. 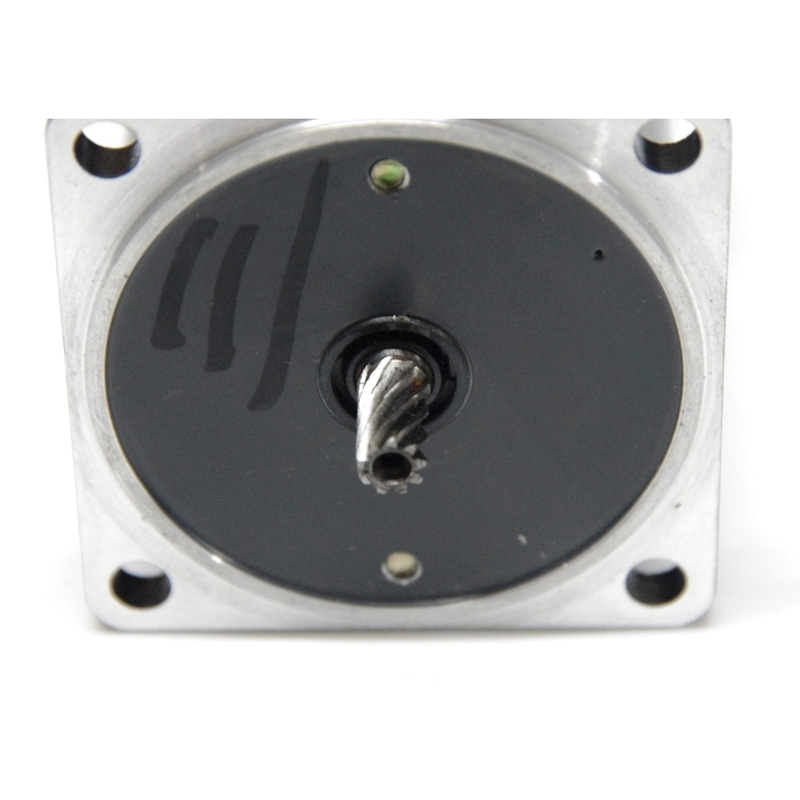 This series of DC motors is available in 2 speeds, 1800 RPM and 3200 RPM. The torque and current figures remain the same, however the speed at the gearbox changes. Make sure of the motor speed when you replace existing DC motors or your output may either be half the speed or twice as fast!